Lately, if you are hearing a lot about ICOs that raised millions within a couple of days then it’s certainly true! If this directs you towards building your own startup based on the blockchain technology, then go ahead. If you have a shortage of funds then ICO can fulfill that gap as well. When you check the modes of funding, you will be quite intimidated by so many ways to fund your business. 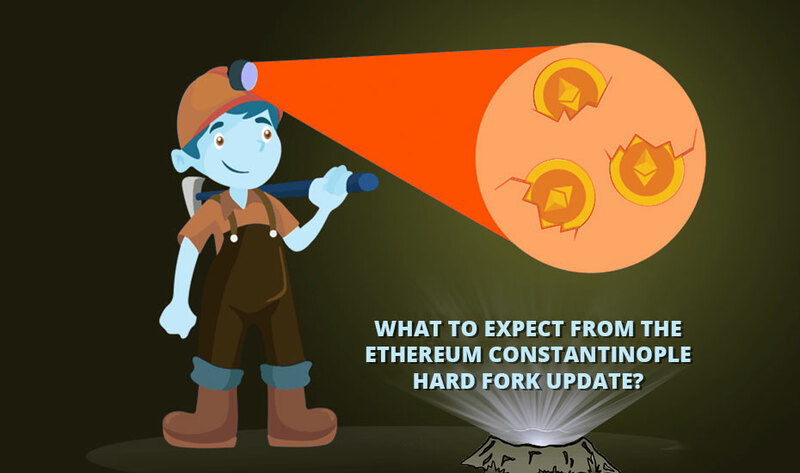 However nowadays for blockchain-based startups, it has become extremely easier and faster to get the required funding for your dreams to come true. Since the advent of the first ICO, the frequency of new projects has been rising high and there is no stop to it. 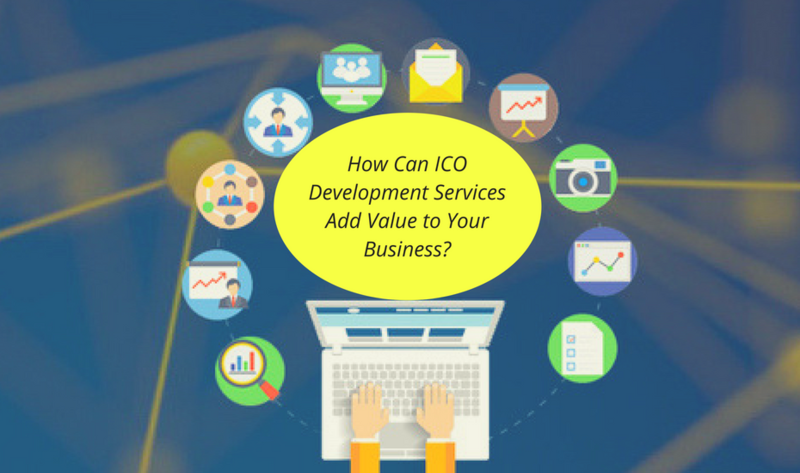 Sure, it’s not an easy business to do; almost half of the ICOs fail so it would be recommended to only choose the professional and trusted ICO development services provider that ensures you have a successful ICO and increase the money flow. Taking up Initial Coin Offering means that you have to make a lot of preparations from devising white paper to legal issues to make sure that hackers don’t attack your newly set up business. Definitely, ICO is an incredibly quick way of seeking funding and there are various extra benefits to getting funded which you should take into consideration. ICOs provide you a global pool of support as the blockchain community is online and because of this, everyone is able to invest in your project. If you issue a utility token, you don’t have to deal with the equity which means that you are not required to deal with partial ownership and decision-making power in your company. That’s because utility tokens enable token holders to have access to the utility and usage of the blockchain powered platform. 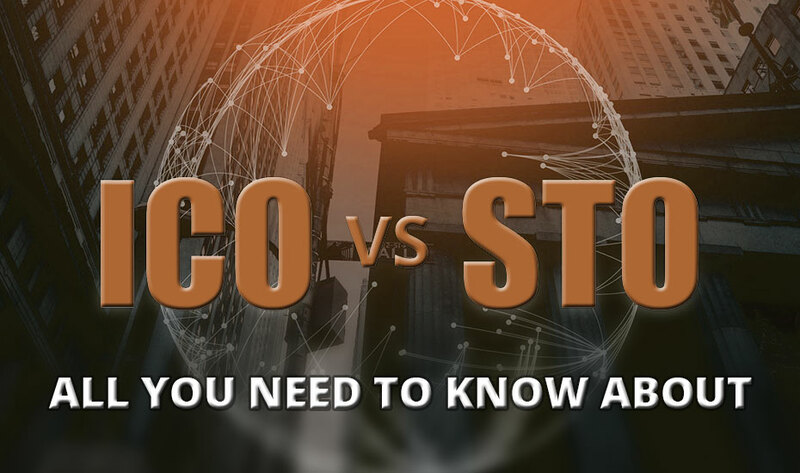 If you are concerned about your product whether you will be able to sell and pitch your idea effectively, you will discover that ICOs offer some kind of support whether you have a great project or not. You get instant feedback from the marketplace as to whether your idea has support; this in turn, converts people supporting your project on different ICO marketing channels such as: Telegram, Reddit and Bitcointalk. Under traditional funding, you are required to build your brand and invest an ample of funds in that. By doing an Initial Coin Offering, your brand is already built and people are already aware of you and your business if you invest in a comprehensive marketing campaign. You are likely to get a following which will stick around for a longer period of time even after they have invested in your product. 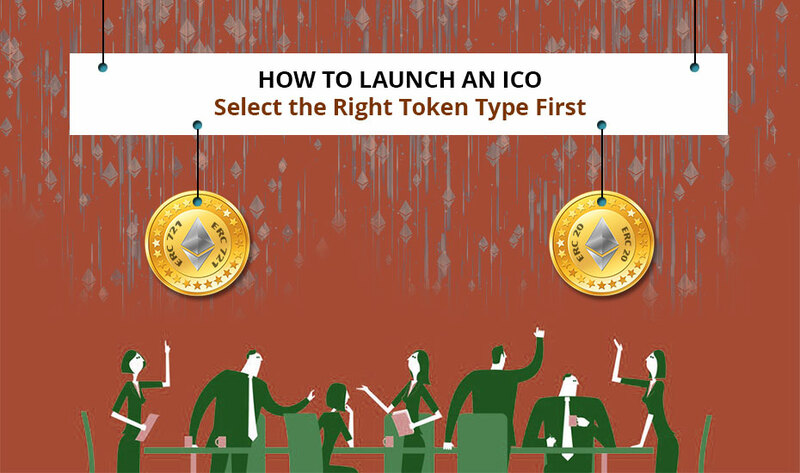 Hopefully, you find this information worthwhile before you embark upon the journey of ICO launch and how it can add value to your business. In order to get more money for your startup, ICO has emerged to be a unique way and smart way to generate capital. ICOs are open to everyone so you will have a community behind your product. Also, you will gain a better understanding of whether your project is worth or not and finally you will get an extensive pool of users too. Plus, with the right ICO development services firm the journey of raising funds will be even more simplified, easier and convenient for you. It’s time to make the definite decision and conduct an ICO instead of traditional funding, the blockchain world will be happy to welcome you.